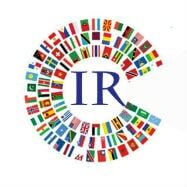 International Relations Committee (IRC) represents the brand, IMT on a global platform. It has tie-ups with 30 reputed universities across continents to provide the students with a global exposure. IRC facilitates two exchange programs - Short Term Exchange Program (STEP) and long term International Student Exchange Program (ISEP), both Inbound and Outbound. It also has a buddy system, wherein each inbound student is assigned with a ‘buddy’ (a junior committee member) who would take care of all the problems faced by the student and guide him/her at each step. 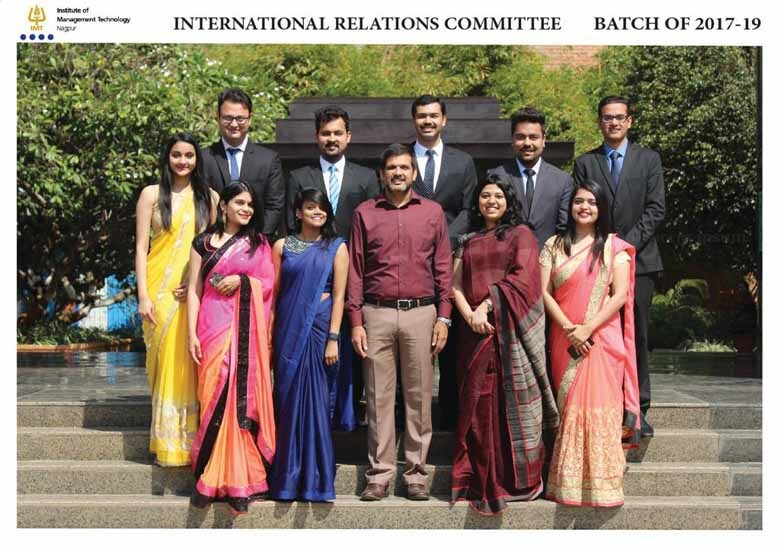 IRC also organises induction and farewell events for the foreign students and provides them the exposure to various co-curricular as well as cultural events that helps them in better understanding of the rich Indian culture. Since its beginning, IRC has successfully organized faculty exchanges between the partner Institutes, thus facilitating a rich learning experience. In the previous years, we have had Dr. Abhishek Shukla from Charles Darwin University, Australia, teaching International Business. Prof.Saleena Khan went to Charles Darwin University for teaching Organisational strategy and Human Resource Management. Prof. R K Jena and Prof. Pradeep Mazumdar travelled to France as a part of the program. IRC also introduced foreign language classes in French and German, to help the students gain an extra-curricular skill useful down the road.